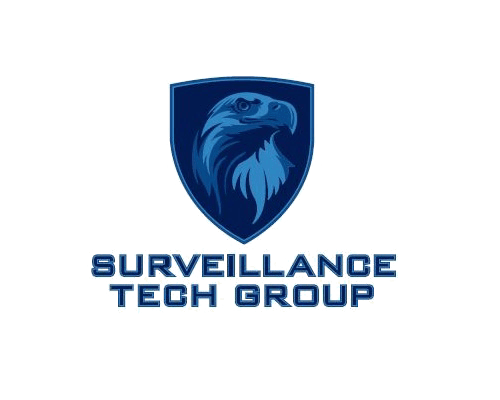 We are a fast growing, family-owned, state licensed security corporation based in Arlington, Texas offering security alarm, access control, home automation and surveillance camera systems. We have decided to expand the level of our operations by hiring several entry-level and experienced, new-account representatives who are as passionate as we are in helping families and businesses become safer. This important and enjoyable work will allow you to travel throughout Texas sharing information about our company, our high-technology Security Products, our professional Alarm Monitoring programs, and our great Customer Service via sales consulting..